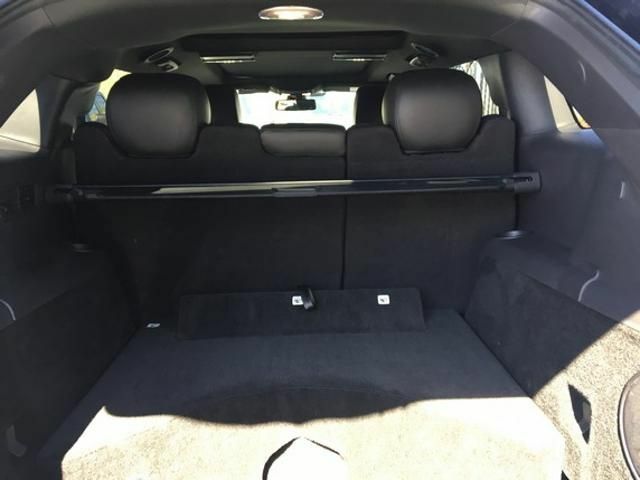 CHARCOAL BLACK, PREMIUM LEATHER FRONT BUCKET SEATS -inc: 10-way power driver and front passenger sea interior. 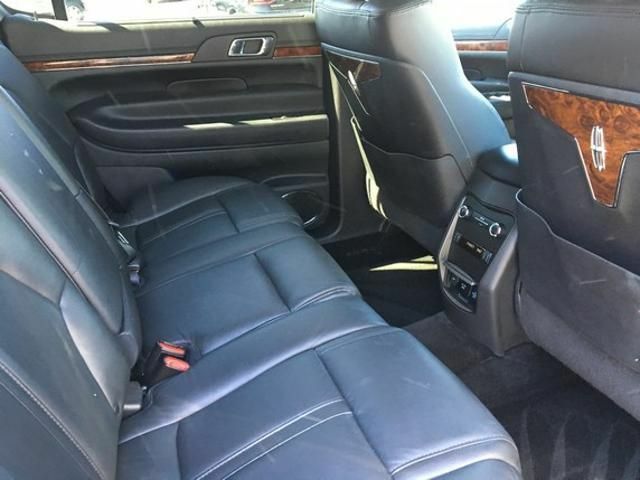 Leather, Nav System, Moonroof, Satellite Radio, Rear Air, CD Player, Power Liftgate, iPod/MP3 Input, Keyless Start, Back-Up Camera, ENGINE: 3.7L TI-VCT V6, CHARCOAL BLACK, PREMIUM LEATHER FRONT..., TRANSMISSION: 6 SPEED AUTOMATIC W/SEL..., All Wheel Drive, Aluminum Wheels, CHARCOAL BLACK, PREMIUM LEATHER FRONT BUCKET SEATS, Edmunds.com explains The MKT earns high marks for its comfortable ride quality and supportive front seats.. READ MORE! 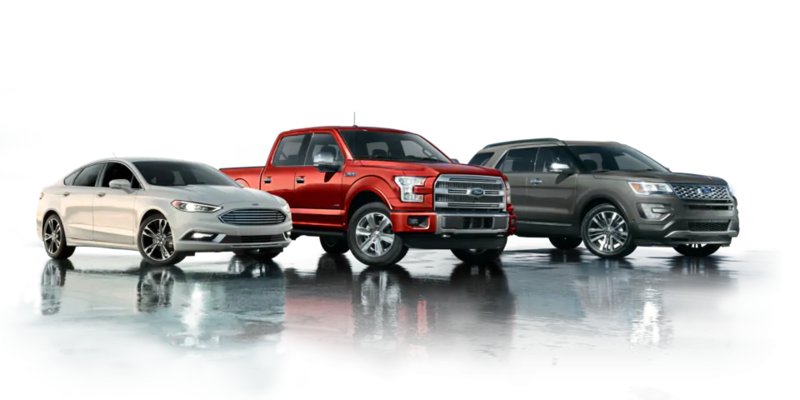  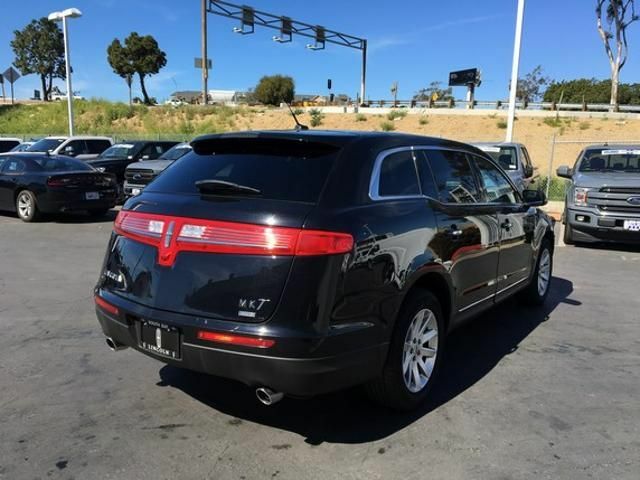 NAVIGATION, Dual Moonroof, Back-Up Camera, Rear Air, Satellite Radio, iPod/MP3 Input, Keyless Start, CD Player, Power Liftgate, Aluminum Wheels, Dual Zone A/C, All Wheel Drive, Blind Spot Monitor, Smart Device Integration, Cross-Traffic Alert. 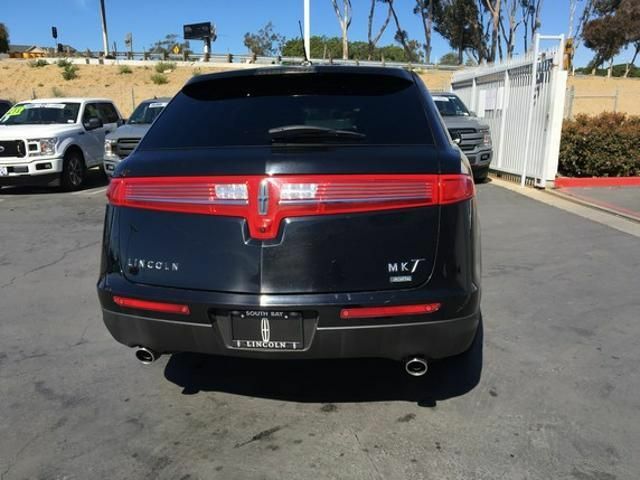 Rear Spoiler, MP3 Player, Rear Seat Audio Controls, Onboard Communications System, Remote Trunk Release. 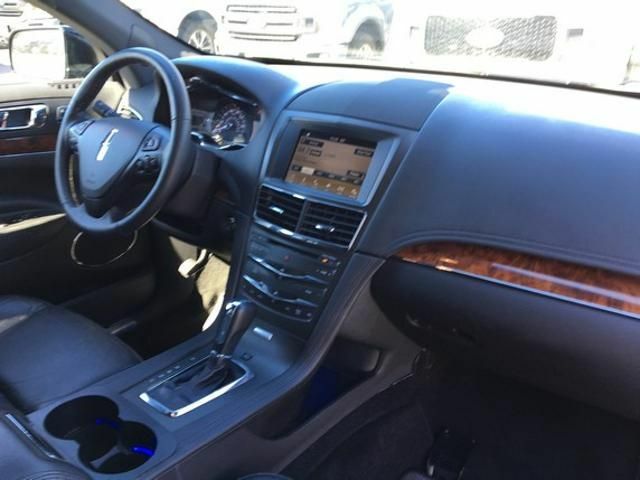 ENGINE: 3.7L TI-VCT V6 (STD), CHARCOAL BLACK, PREMIUM LEATHER FRONT BUCKET SEATS 10-way power driver and front passenger seat w/power lumbar and driver memory settings, TRANSMISSION: 6 SPEED AUTOMATIC W/SELECTSHIFT (STD). 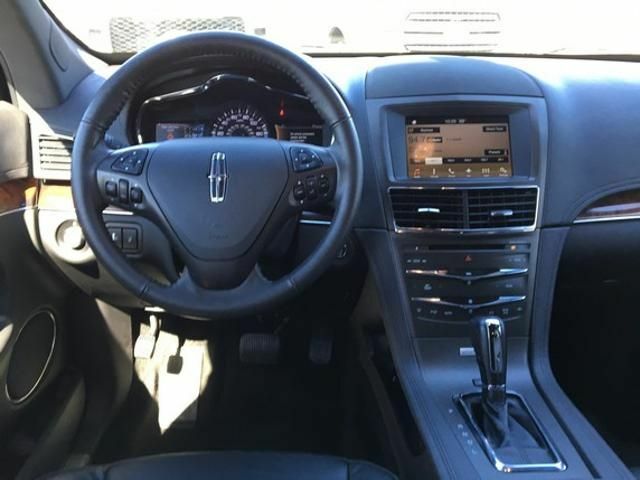 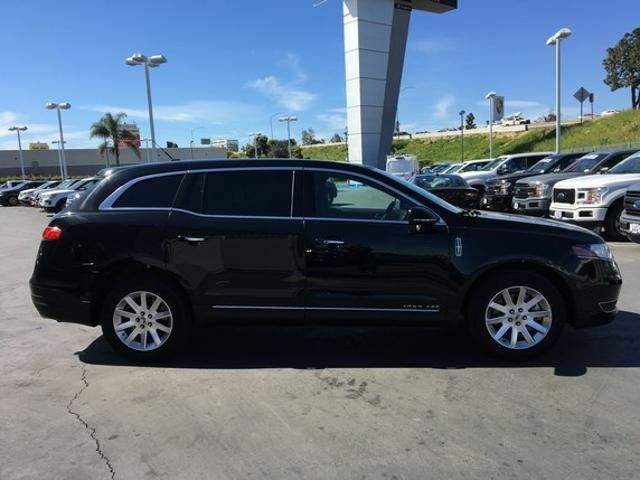 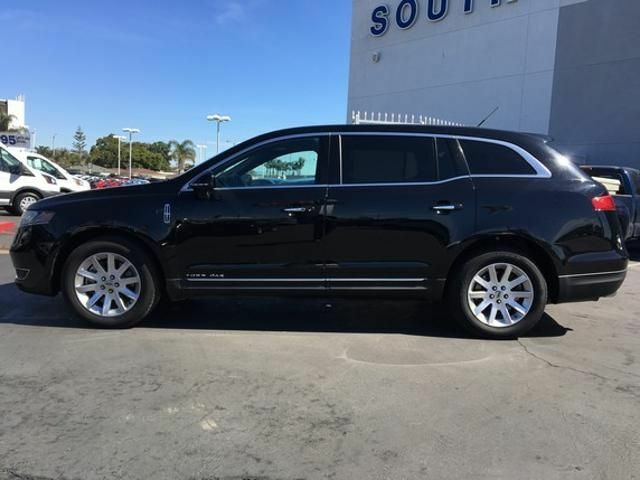 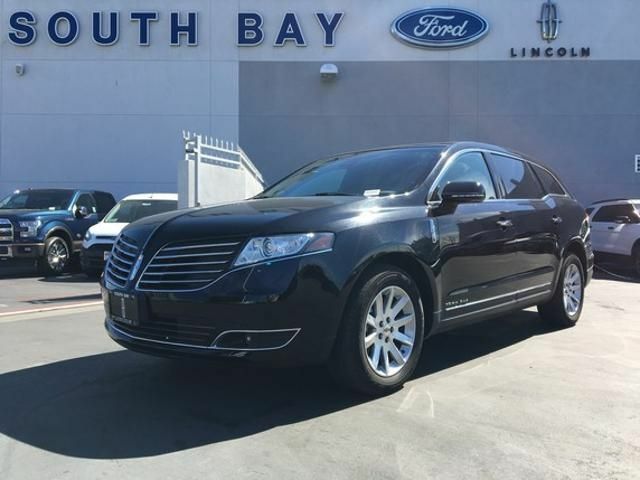 Lincoln with CHARCOAL BLACK, PREMIUM LEATHER FRONT BUCKET SEATS -inc: 10-way power driver and front passenger sea interior features a V6 Cylinder Engine with 303 HP at 6500 RPM*.